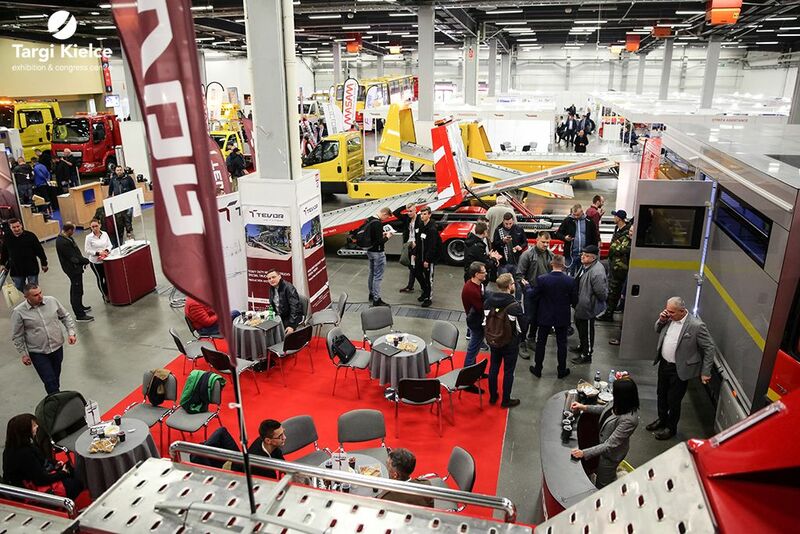 The Central and Eastern Europe’s road assistance only exhibition took place at Targi Kielce for the second time as part of the "Automotive Autumn". The expo turned out to be a real hit. - We have exhibited for the second time in Kielce - said Mariusz Sokołowski from TEVOR when asked to recapitulate the exhibition - another successful HOL-EXPO. For us it is a must-attend event, we could not possibly skipped it. One of this year’s HOL-EXPO exhibitors’ feedbacks serves as the best summary of this roadside assistance industry's only exhibition. HOL-EXPO enjoys substantive support of Polish Road-Assistance Association - Poland's market's leader which associated the industry representatives. this is yet another advantage of the expo.